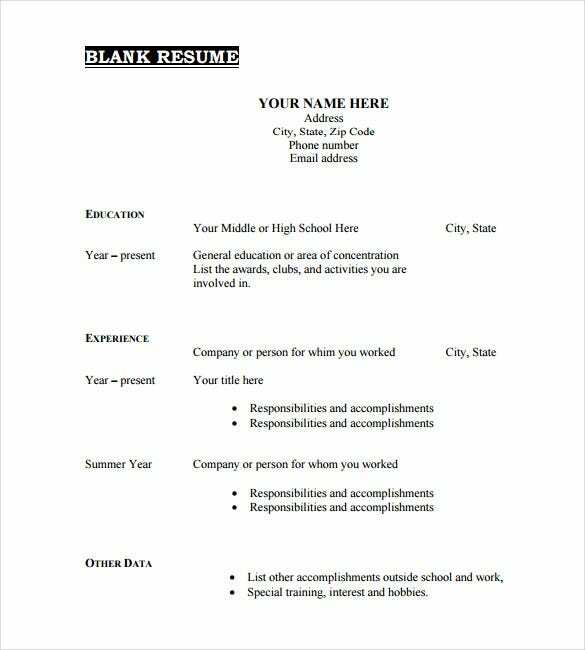 A blank resume template was built for first-time job seekers who have little or no experience in resume writing. 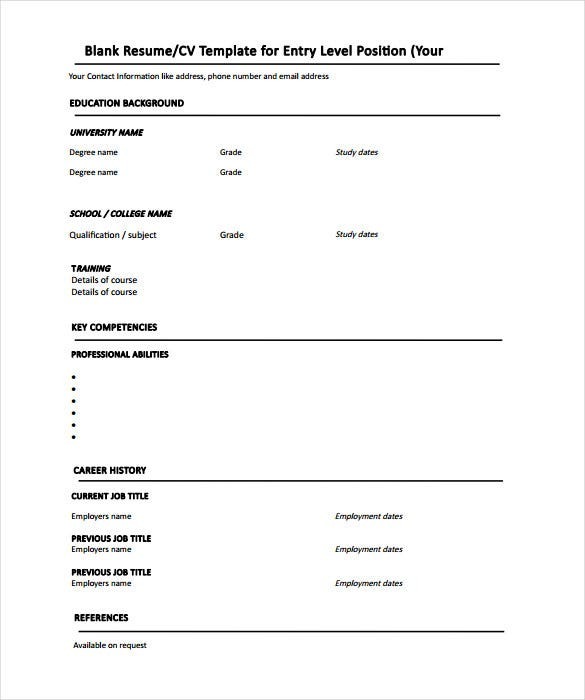 By providing a step-by-step guide on what to write, this blank template will work for anyone who wants to write their resume. 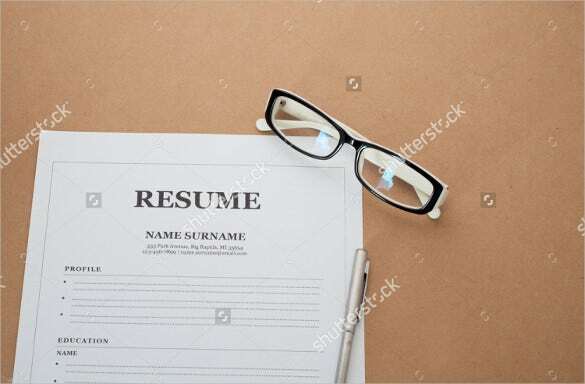 But this template isn’t just for people looking for their first time job; even those who want to switch to different organizations or companies can use the template as a guide to writing eye catchy resumes. 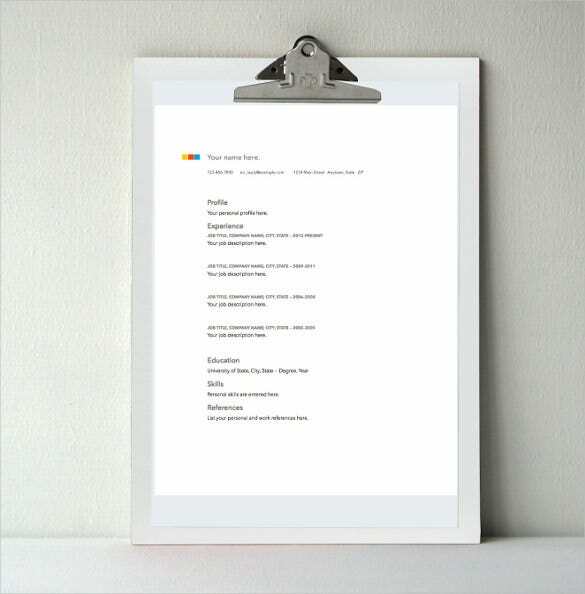 The Minimal Blank Resume Template with Cover letter helps you to create and print amazingly detailed and organized resumes along with a professionally-written cover letter. All of these templates can help you convince the hiring manager to give you a chance of being invited for an interview in a particular company. 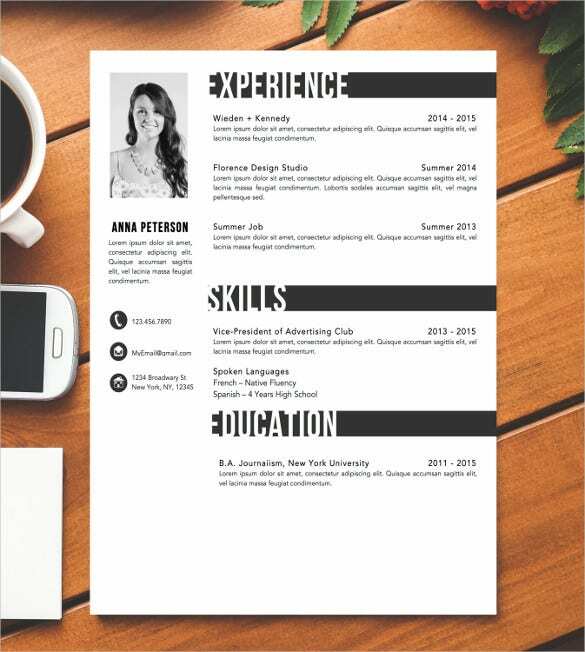 Download these templates right now to create a professional resume and cover letter that can convince companies to give you the chance of being interviewed. 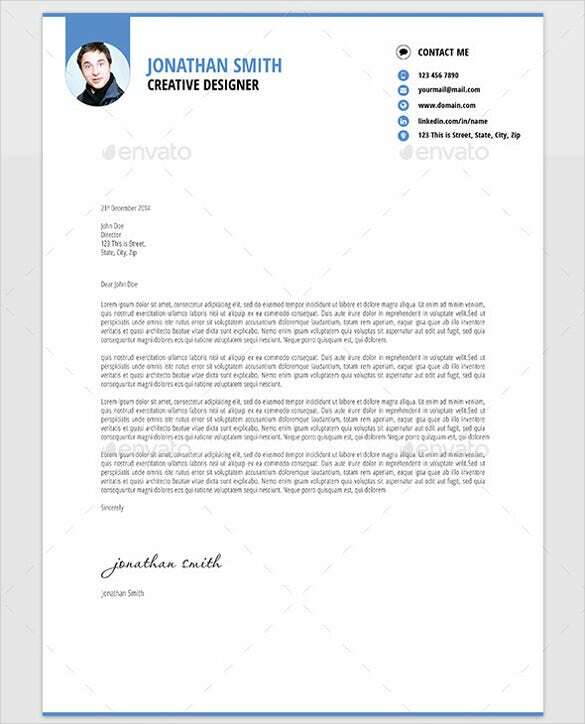 Coming with beautiful, elegant, and an attractive flower border at the top, all of the Watercolour Flower Resume PSD templates are specially designed for realtors, interior designers, fashion designers, entertainment professionals, branding specialists, and many others. 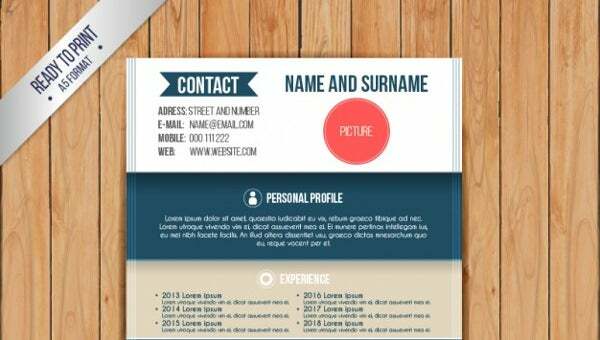 All of these templates comes with blue-bell background, has a space for round profile photo, and comes with bold white fonts to impress the hiring managers with your artistic skills. 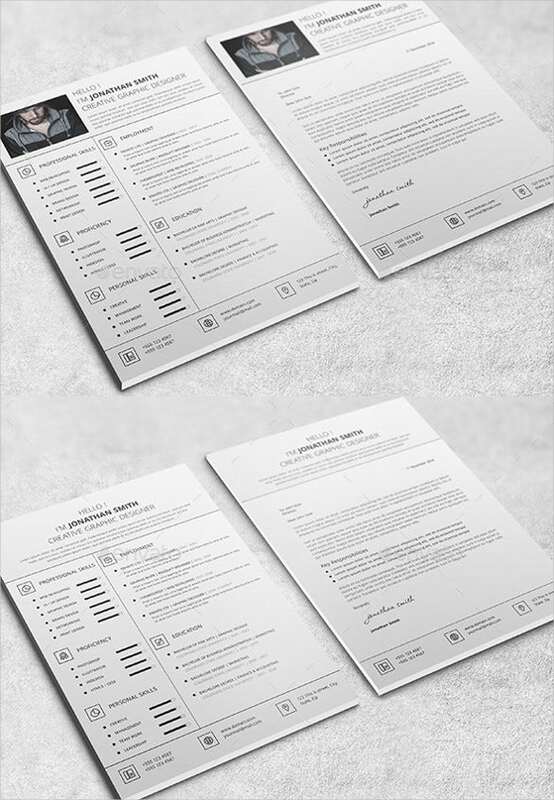 The Technical Specialist Resume Template helps you to write down all the technical specifications with ease and draft a clear, concise, and appealing resume that can fetch various jobs for you within a few hours. 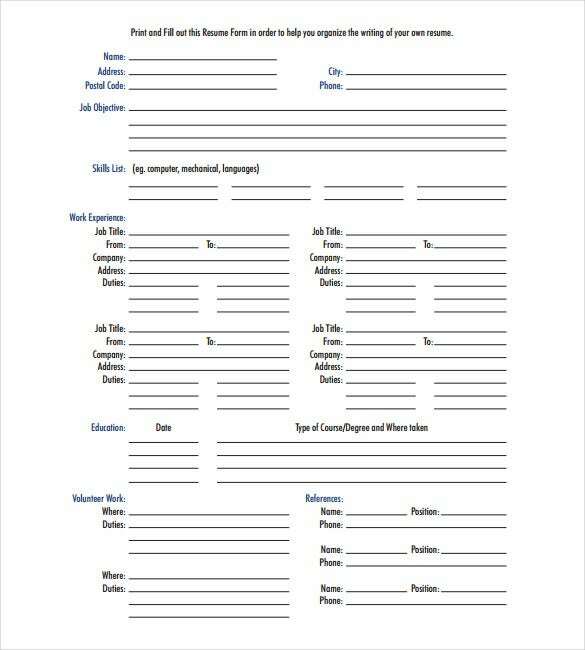 The template has several segments and sections that can help you list down all your special features and educational qualifications to impress your future employers. 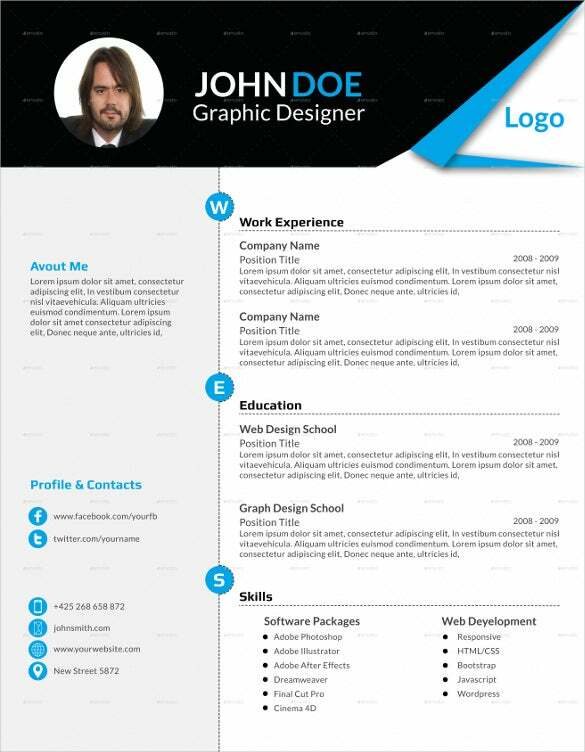 Blank resume templates come in different formats, but the most popular formats are word, excel and PDF. And these templates are free to download. 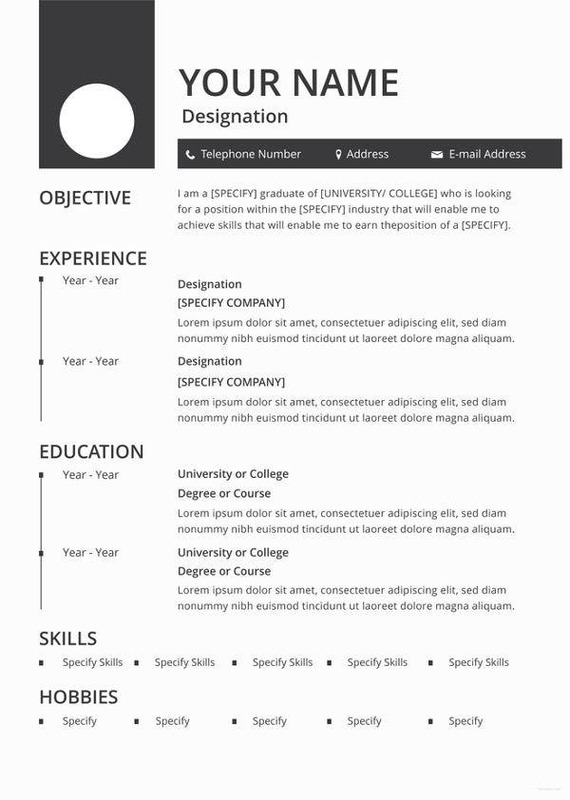 So, instead of paying some agency hundreds of dollars to write your resume, download this template and get the job done. The most common and important part of your career is the resume that you make to impress your future employers. 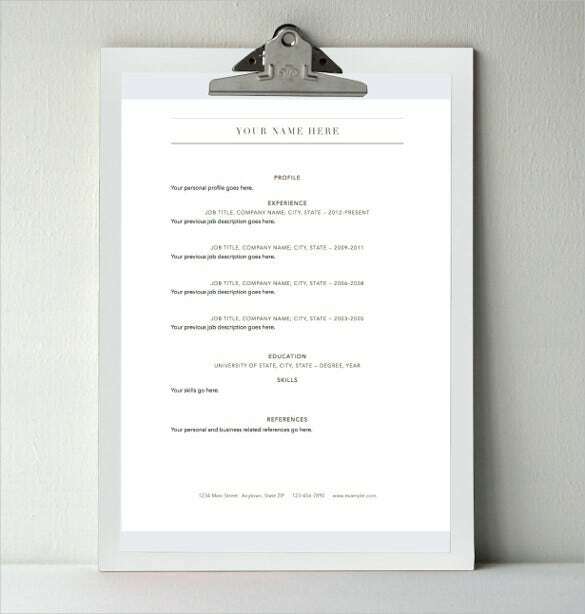 The Resume Template is one of the easiest and convenient methods of creating highly professional, concise, and well-written resumes that can help you fetch good opportunities with ease. 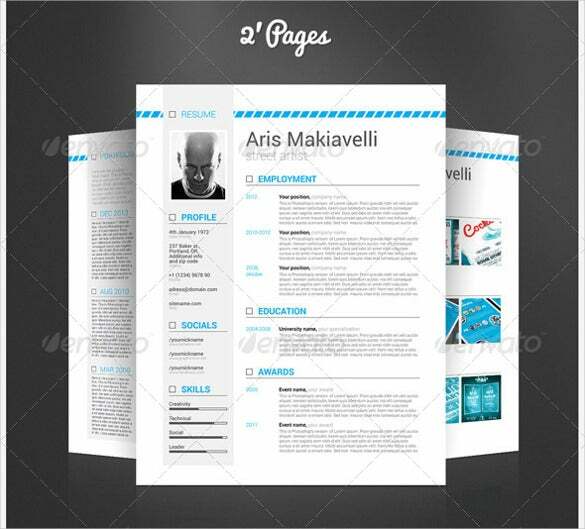 All of these templates assist you in creating, drafting, publishing, and printing professional-looking resumes that carry all your information in a précised, concise, and organized manner. 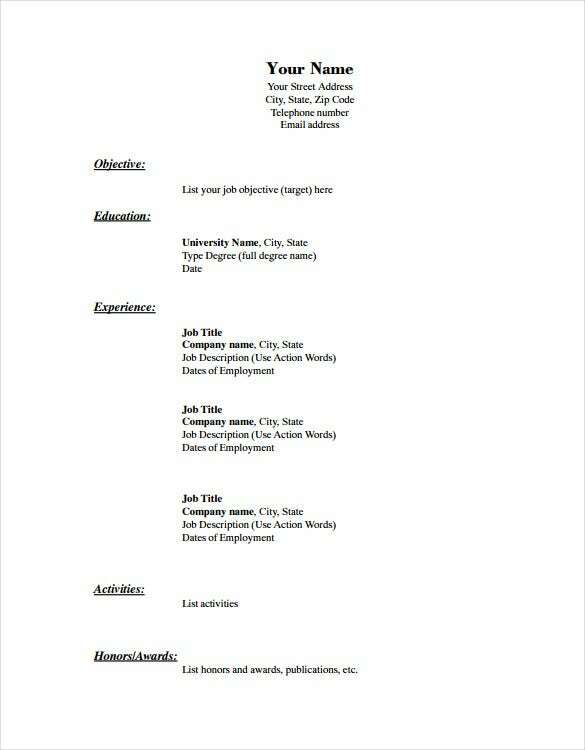 The templates provide step-by-step guidelines about writing an efficient and professional-looking resume. All of the sections incorporated within these templates can help you provide details about what to write, how to write, and what all you must think before writing for people looking for jobs for the first time. All you need to do is to customize it as per the requirements of the job, and it makes you stand out of the crowd by getting you right through the interview calls in the first attempts.